So who is this Jesus guy? Why would it even matter to me? 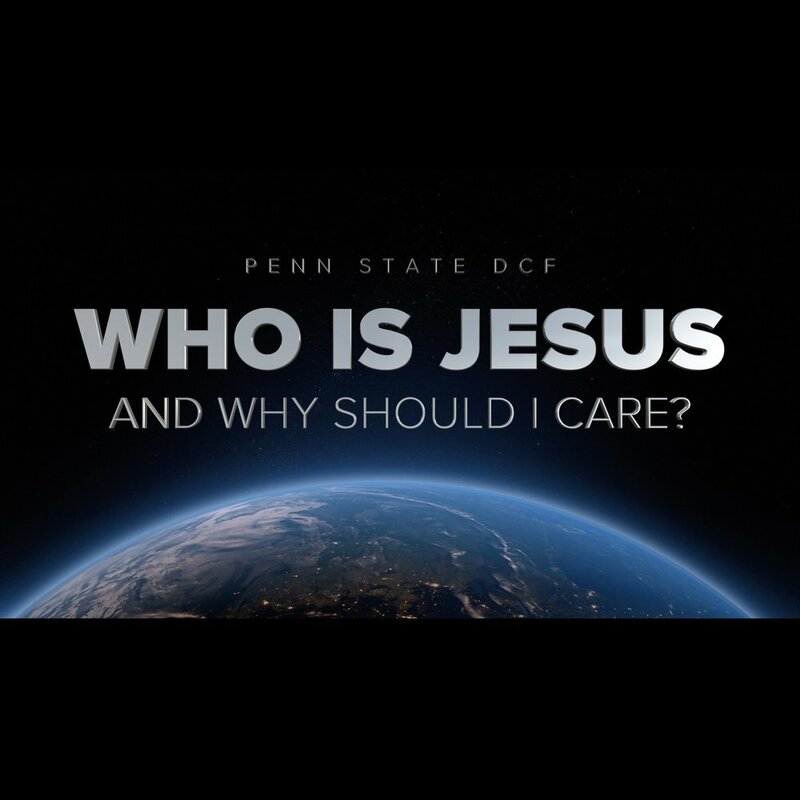 Listen to our series through the New Testament book of Luke as we learn more about the life of Jesus, who He is, and how He can impact your life today. Grace. You've heard the word before, but have you ever really experienced it? Have you ever felt guilty for something you've done? Listen to our series through the book of Ephesians to learn about the grace that God gives us.